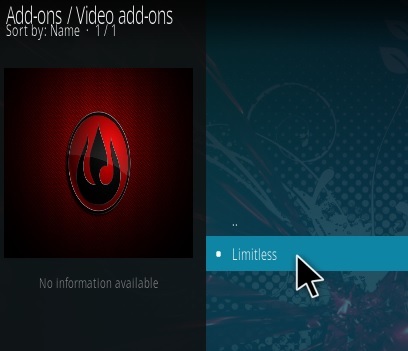 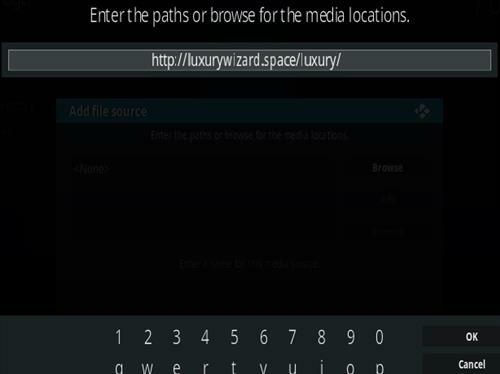 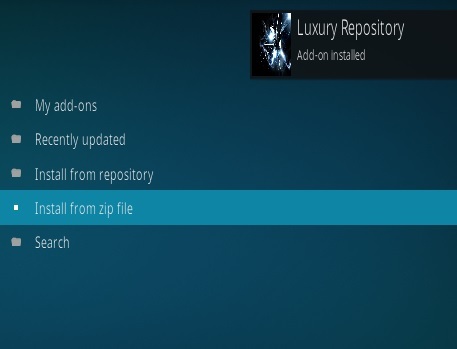 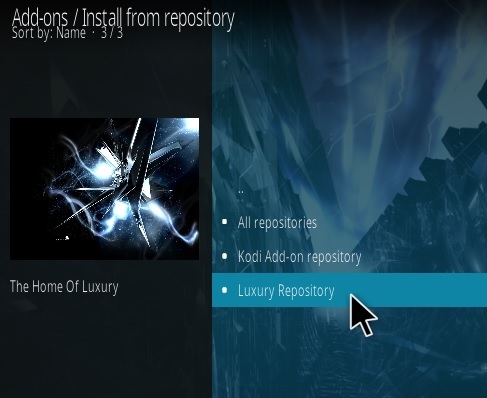 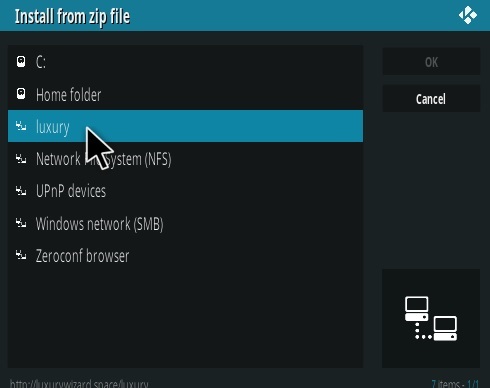 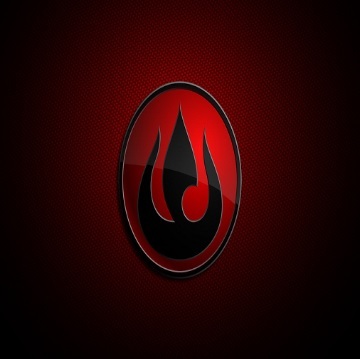 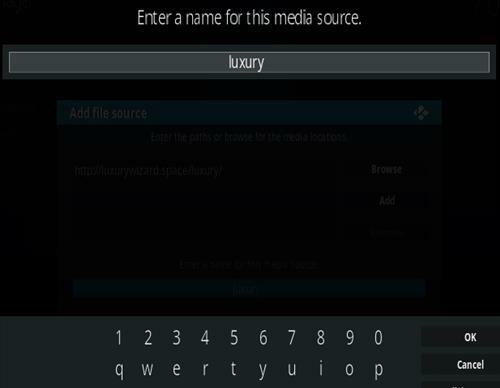 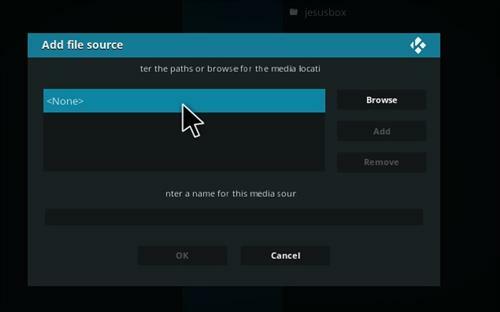 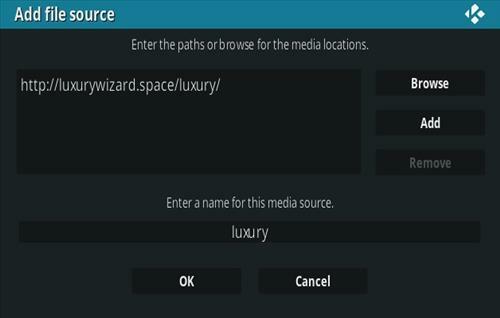 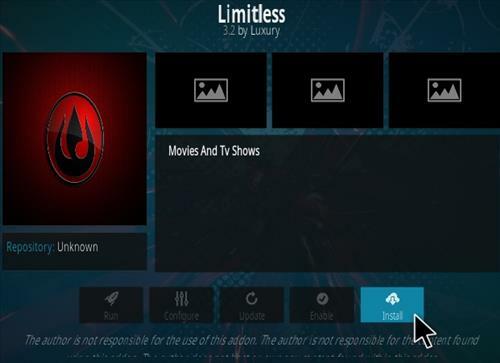 Limitless is a new all-in-one Kodi add-on from Luxury Repository. 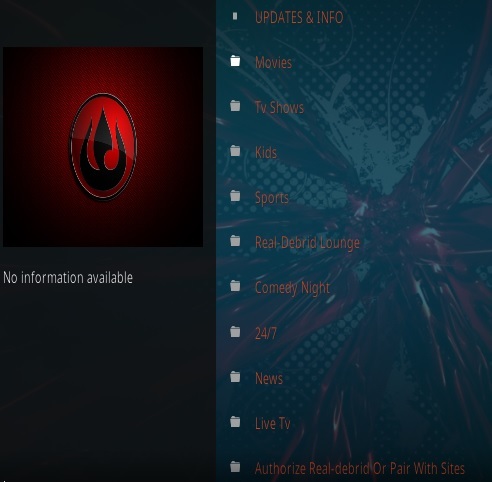 It has sections for Movies, TV shows, Kids, Sports, Real Debrid Lounge, Comedy Night, 24/7, News, Live TV, and Pair with sites. 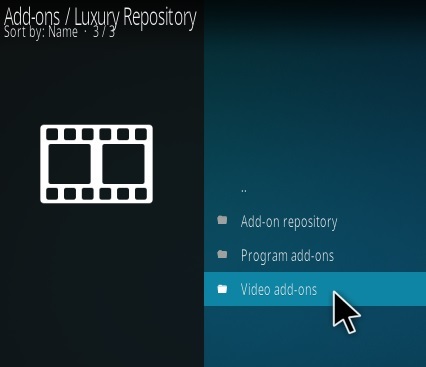 Subsections include 4K movies, Genres, Blue-ray, Year, Horror, and much more.